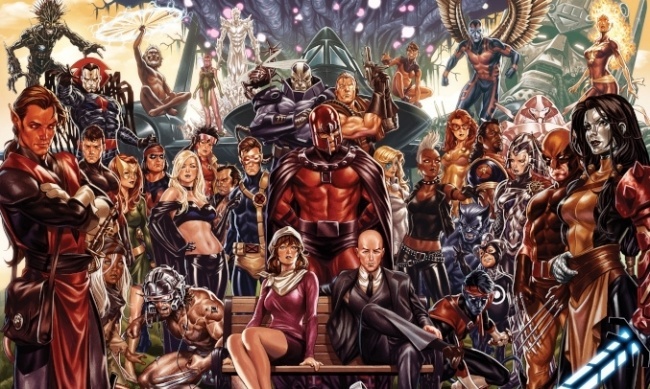 Jonathan Hickman will write a pair of six-issue X-Men series, House of X and Powers of X, that "will redefine the X-Men and their place in the Marvel universe," Marvel Editor-in-Chief C.B. Cebulski said of the titles. The stories will build on X-Men milestones throughout the characters’ history, according to the announcement, with Giant-Size X-Men, 1991’s X-Men #1, Age of Apocalypse, and New X-Men getting call-outs. Marvel will launch the two series in July, releasing on an alternate weekly schedule beginning with House of X, followed by Powers of X, and so on. 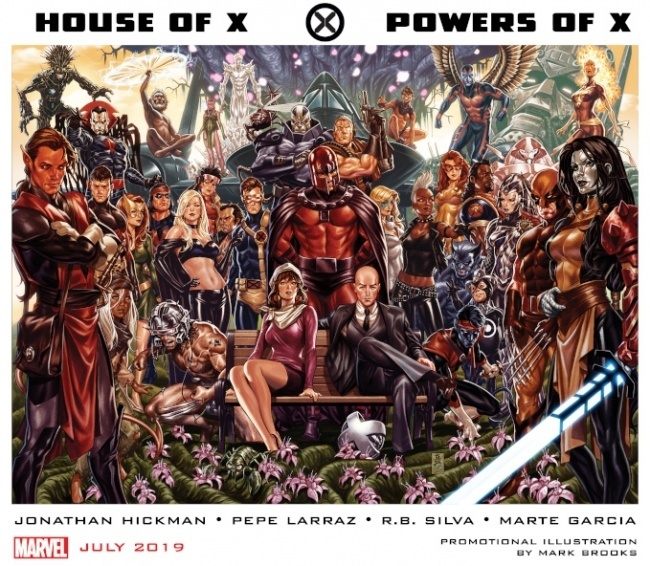 Pepe Larraz will provide interior and cover art for House of X, R. B. Silva will do the same for Powers of X; both titles will be colored by Marte Garzia.